Was there a time you failed, had success, or learned to look at the world differently while at UW? 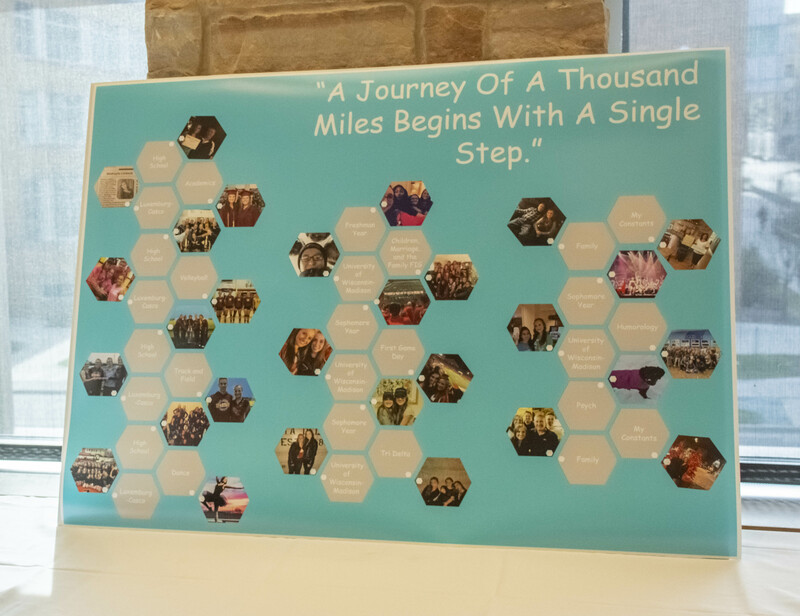 The CAE Capstone Project challenges you to reflect on and make sense of these experiences. Working with your advisor and using the UW-Madison Leadership Framework as a guide, you will create a project to share your story of learning and growth with other CAE students and guests from the campus community. Presentations will take place at the Capstone Symposium in CAE B47 on Thursday, April 25. Reflect on how your experiences in and out of the classroom at UW-Madison and beyond are shaping your journey. Specifically, think about how your experiences are helping you develop UW-Madison Leadership Framework competencies. You don’t need to use every competency, but you should try to explain how you’ve developed in at least three areas. A detailed description of each competency can be found at leadership.wisc.edu/leadership-framework. 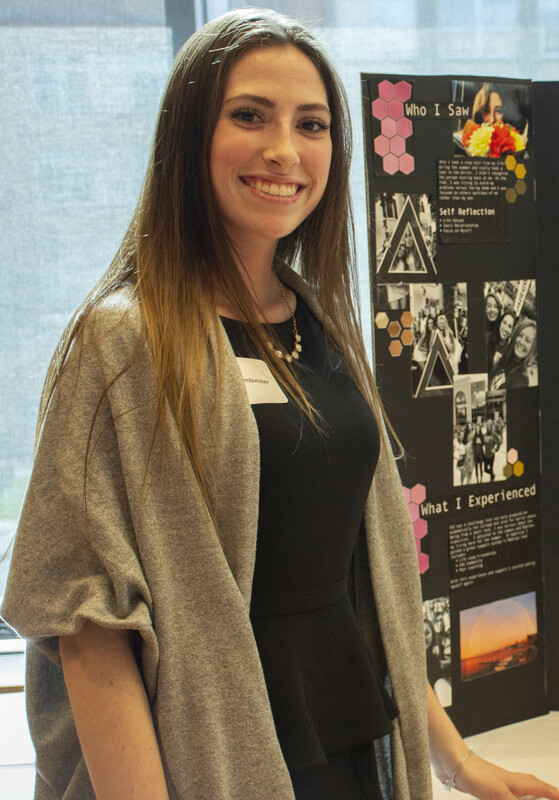 Design a digital poster (36 x 24 inches), print it, and present it at the Capstone Symposium. PowerPoint is sometimes used to create a poster, but there are many programs you can use. Please see the section at the end of this page for additional resources and templates. 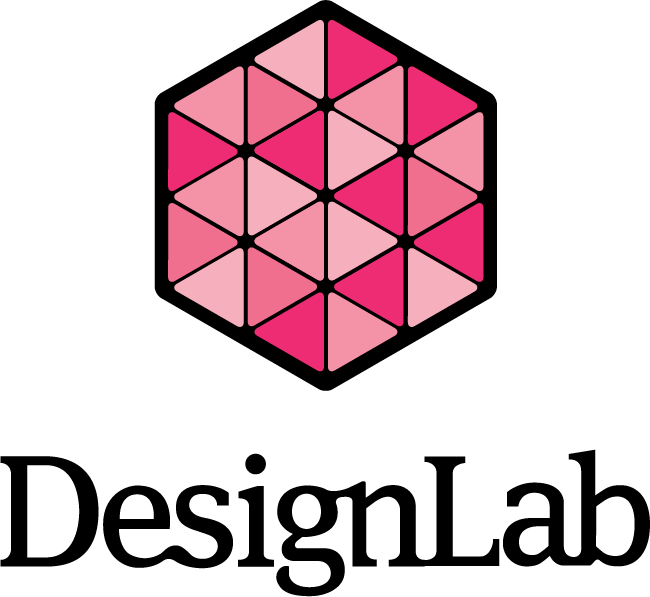 The DesignLab located on the 2nd floor of College Library provides free digital design help for UW-Madison students. You can even schedule appointments with their consultants to get help with digital projects. CAE will print your poster after it is submitted and finalized. You don’t need to pay to print it yourself. Make sure your poster is sized 36 x 24 inches to ensure proper printing. Here are other resources that you may find useful! Please reach out to Blaine in CAE if you have any further design questions. Informational and scientific posters convey research and knowledge through a combination of printed text, data visualizations, and images. Researchers often use posters to present and discuss their work with others at conferences and symposiums. Posters may contain embedded infographics and photographs, and their overall organization varies across fields and range from sparse and simple to dense and complex. There are also many different software programs that can be used to create posters. Microsoft PowerPoint: This software is available to UW-Madison students, faculty, and staff via Office 365. It is also installed on all InfoLab machines, both in the labs and for checkout. Using OneDrive will allow for collaboration between multiple creators. PowerPoint also works with Excel to easily make charts and graphs. This is usually the standard software for creating research posters, however, there are limited alignment and design tools. Google Slides: This software is available to UW-Madison students, faculty, and staff via G Suite (formerly known as Google Apps). It is a web-based system, so can transition easily between multiple computers regardless of operating systems. Google Slides are also very good for collaboration, as they allow multiple users to edit at one time. This software is based heavily on PowerPoint, so there are limited alignment and design tools for this software. Apple Keynote: This is a proprietary software program that is available only for Apple products. It is installed on all InfoLab machines, both in the labs and for checkout under the Mac partition. There are limited alignment tools, but the Keynote design tools are more extensive than Microsoft PowerPoint and Google Slides. Canva: This online program has a limited free option, as well as monthly and annual subscriptions at a cost. Many of the functions of Canva are free, but there are certain elements available for as little as $1. 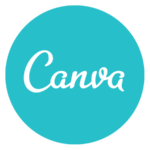 Canva files are created online and can be downloaded as PNG, JPEG, or PDF. They do not allow for collaboration in the free option. Additionally, alignment tools are there but are very limited in functionality. Piktochart: This online program has a limited free option, as well as monthly and annual subscriptions at a cost. Piktochart files are created online and can be downloaded as PNG files. These files are usually lower in resolution than a typical poster, but making the dimensions larger will allow for downsizing with a higher resolution. They do not allow for collaboration in the free option. Additionally, alignment tools are there but are very limited in functionality. However, this software is very good for making charts and graphs! Adobe InDesign: This software is available to UW-Madison students, faculty, and staff via InfoLab machines, both in the labs and for checkout. Using a Creative Cloud account will allow for easy transition from one computer to another. With layers and alignment tools, this is one of the best options for creating posters if you know or have time to learn the software. Adobe Illustrator: Like InDesign, this software is available to UW-Madison students, faculty, and staff via InfoLab machines, both in the labs and for checkout. Using a Creative Cloud account will allow for easy transition from one computer to another. With layers and alignment tools, this is another good alternative for creating posters if you know or have time to learn the software. Adobe Photoshop: Like InDesign and Illustrator, this software is available to UW-Madison students, faculty, and staff via InfoLab machines, both in the labs and for checkout. Using a Creative Cloud account will allow for easy transition from one computer to another. With layers and alignment tools, as well as plenty of photo editing capabilities, this is another good alternative for creating posters if you know or have time to learn the software.